I am a journalist and writer with two decades of experience in news, business and features for international print and online media. 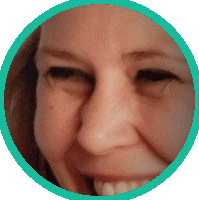 I speak three languages, also edit and translate for commercial clients and create sponsored copy that people want to read. Get in touch to discuss your writing and editing needs via email - senay.boztas at gmail dot com. More of my journalistic work can be found through Journalisted or via a search on Google. Senay is multi-lingual. She is fluent in English, French and Dutch. 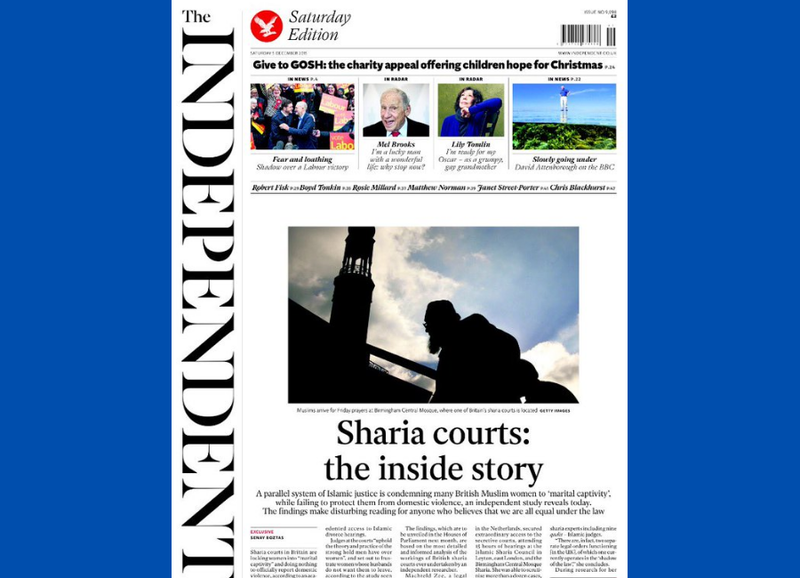 Front page exclusive and three-page inside feature for The Independent newspaper, reporting on a Dutch academic study into British Sharia courts. When it rains, they pour. 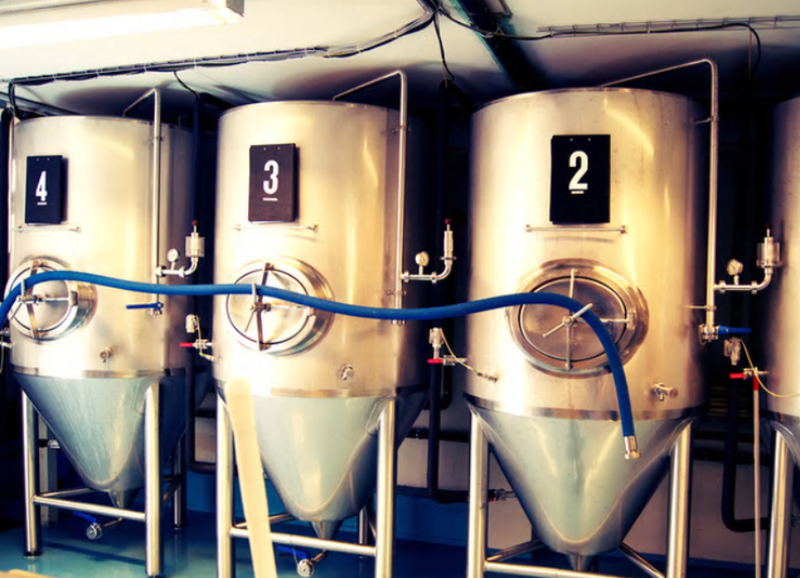 Exclusive feature for The Guardian sustainable business section on The Netherland’s first modern beer made from rainwater. 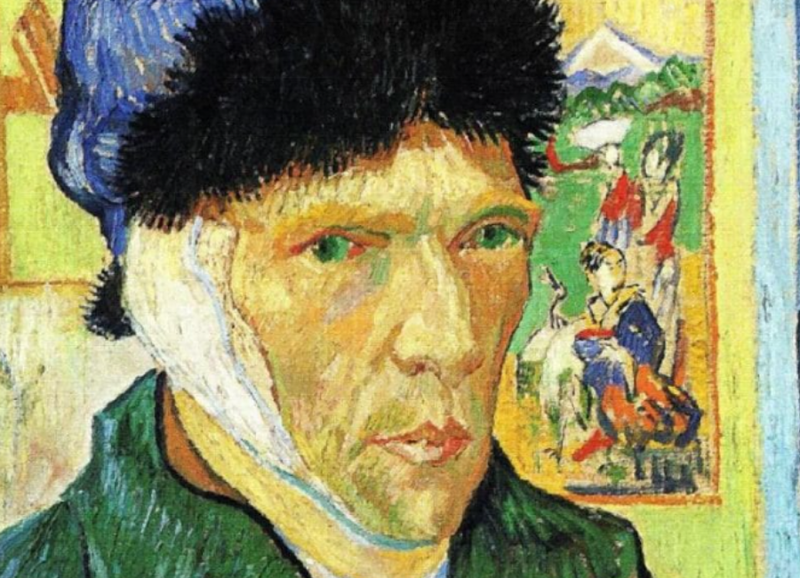 The famously tortured artist Vincent van Gogh did not suffer from lifelong medical conditions, according to a new analysis released by the Dutch museum dedicated to his life and work. 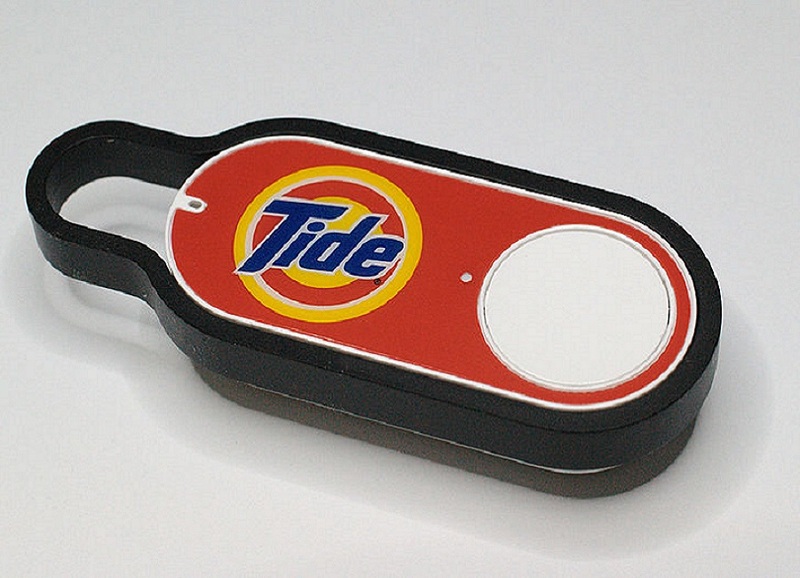 Amazon launched its Dash buttons in the UK and parts of Europe offering Amazon Prime subscribers refills of products at the touch of a button. An article for The Guardian on the potential ecological impact. 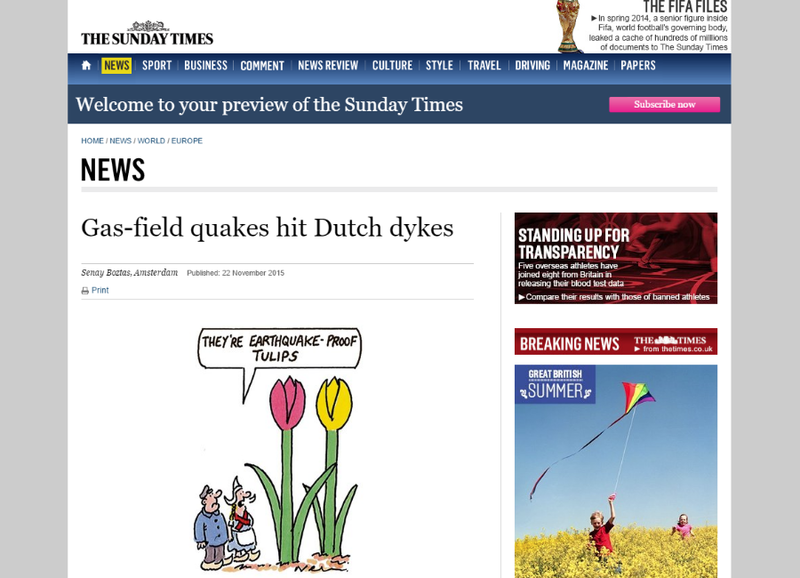 The Dutch are being forced to earthquake-proof their dykes after a spate of tremors blamed on the effects of extracting gas. News article for The Sunday Times. 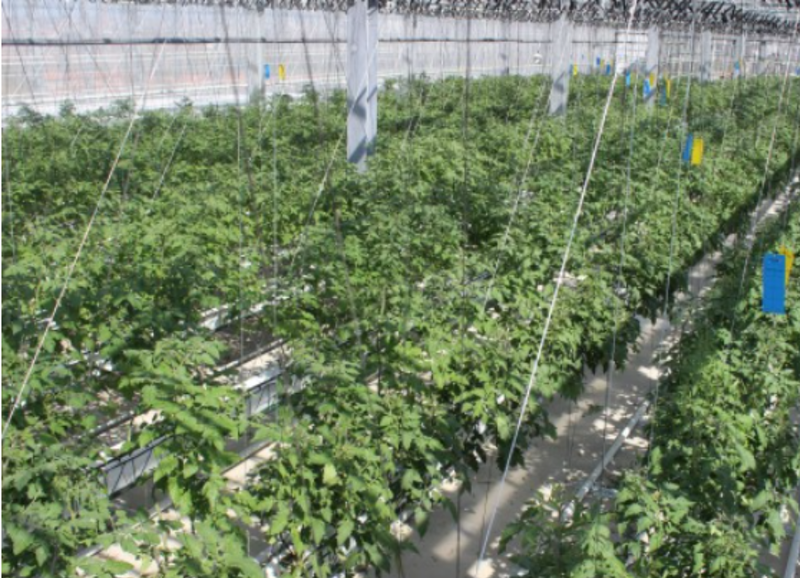 An empty Philips office block in the heart of The Hague is producing vegetables and fish on a commercial basis. A feature on Europe’s largest commercial urban farm for The Guardian. 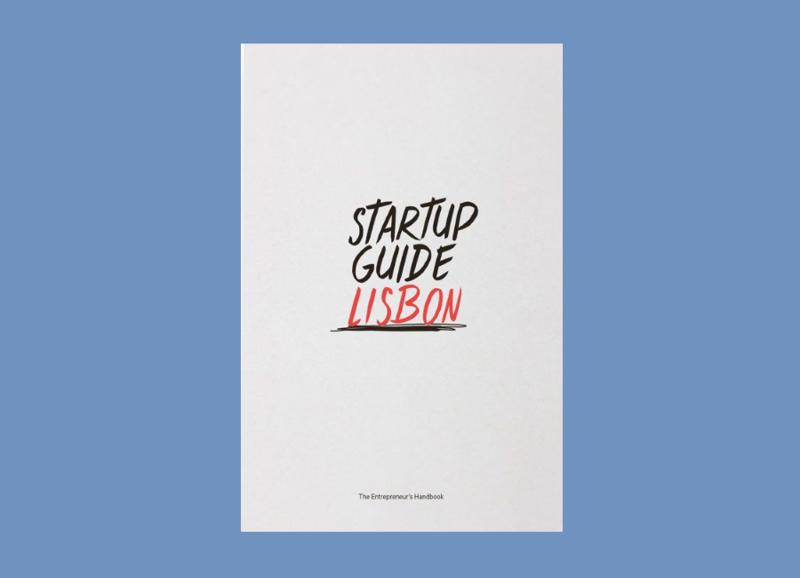 Successful startups, serial entrepreneurs, work spaces and agencies explain why Lisbon is the place to build a business in my first book. 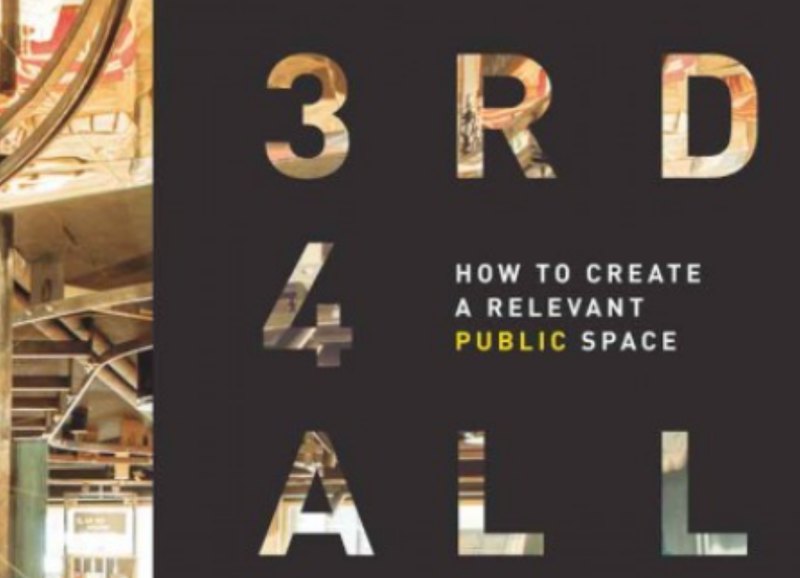 Interviews with an architect, library head and sociology expert, contributing to this book on public spaces to be published in 2017. Emakina is an international digital marketing agency, based in Belgium. 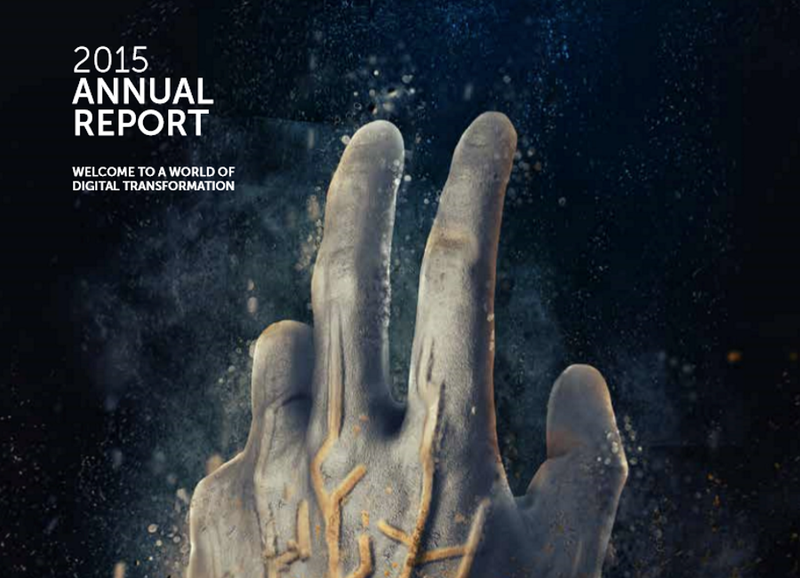 Since 2012, I have translated its annual report from French to English, written and edited online case studies. Cover story for Asia’s award-winning travel magazine, DestinAsian. 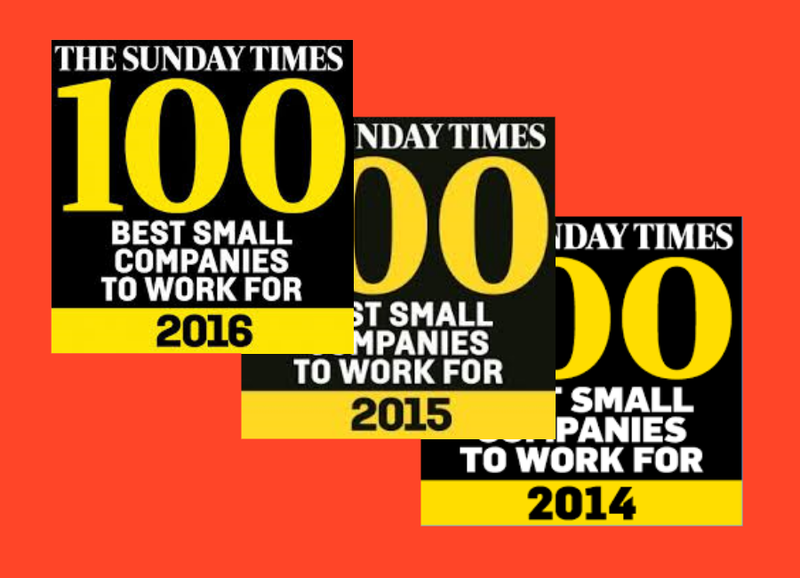 I have worked on The Sunday Times Best Companies to Work For supplements since their launch in 2001, writing the entire Best Small Companies magazine for several years. 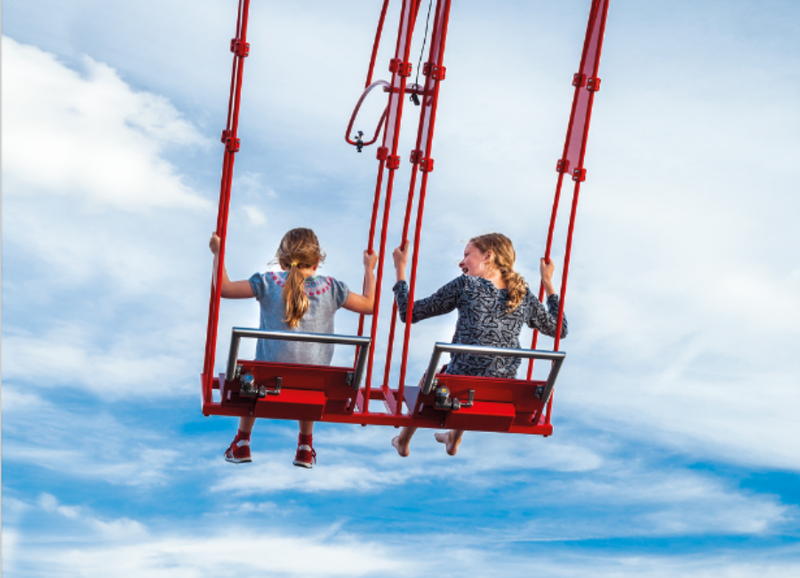 This involves turning data into insights and jaunty, personal stories. 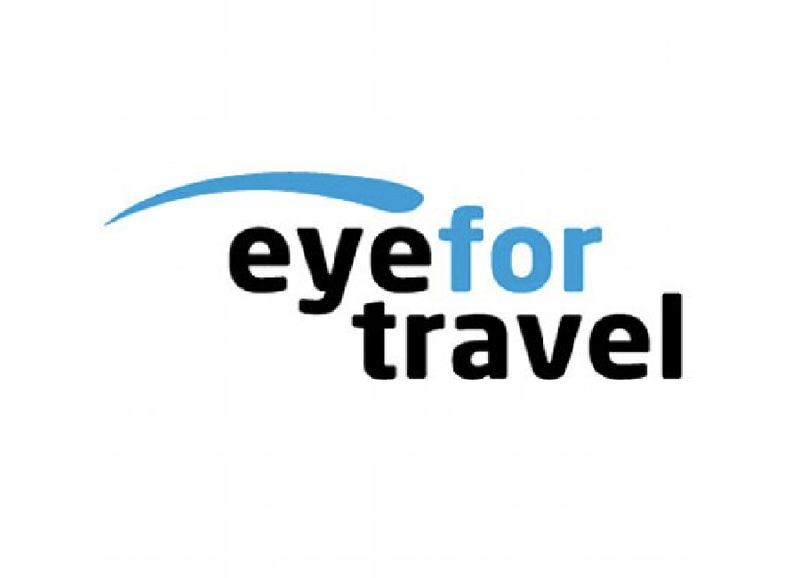 Daily conference reports and a white paper examining the issues travel firms face around big data, based on the EyeforTravel Amsterdam 2016 conference.